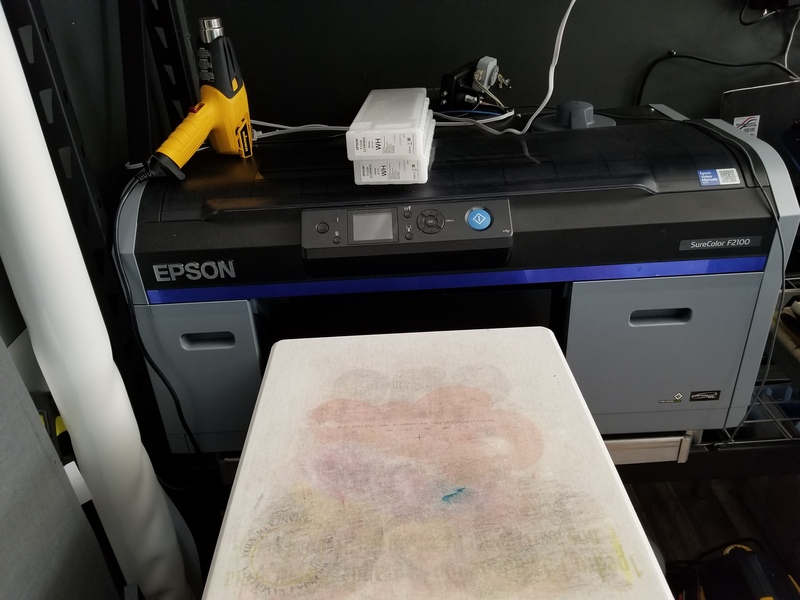 1 metal table to hold the printer. The platen has linen sticker to hold shirt in place and keep clean and can be replace. Last edited by StitchByStitchStudio; March 12th, 2019 at 09:54 AM.